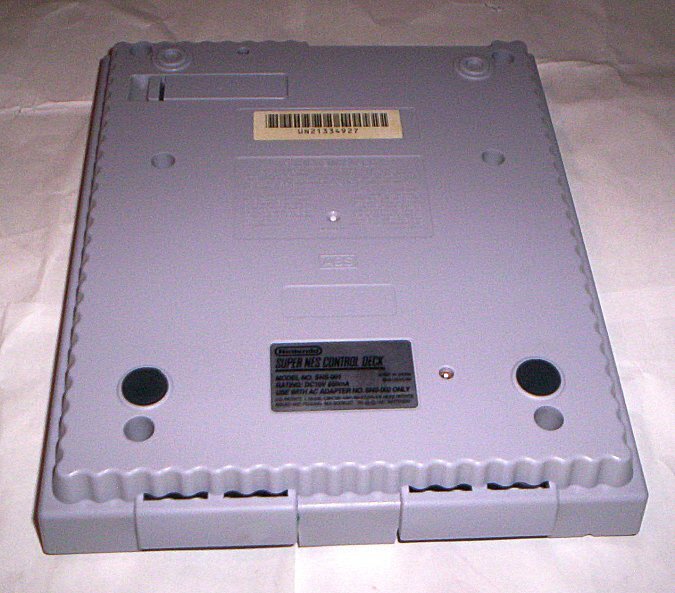 snspt009_2 - This is the bottom Motherboard housing shell case for your SNES. 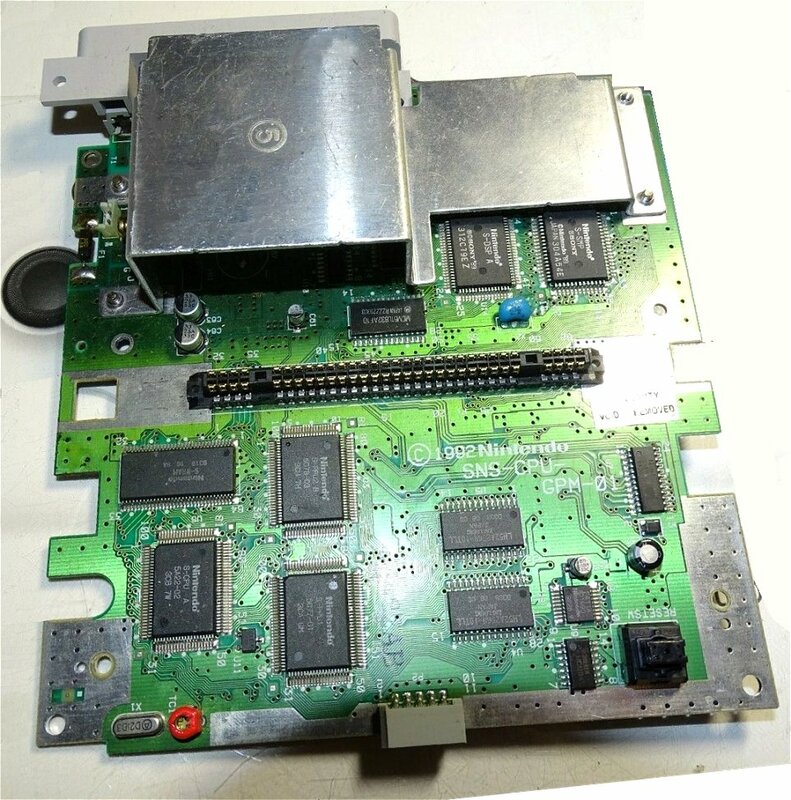 This is for the original version type 2 SNES console & motherboard (sound module built into main board, "eject" molded into eject button, 1 silver label on back). It is a pre-owned, original quality product and houses the SNES motherboard, RF modulator, AV module, Power and Reset Switches, and Game controller port outlets.